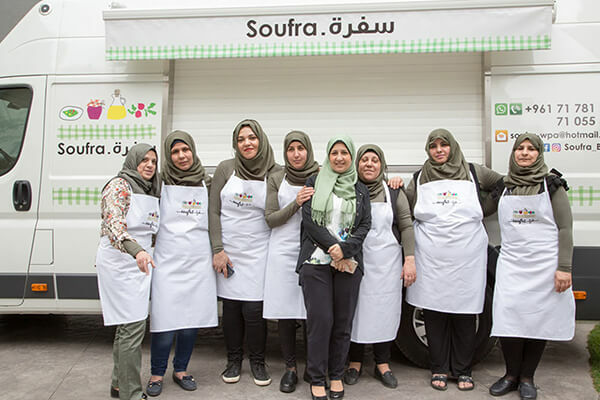 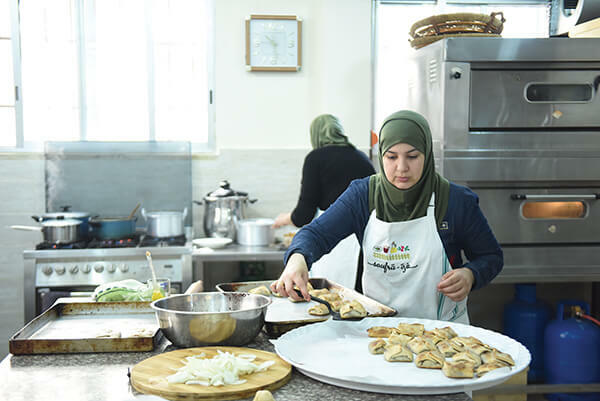 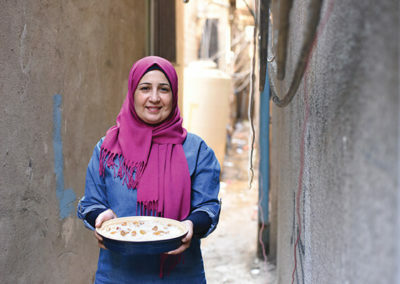 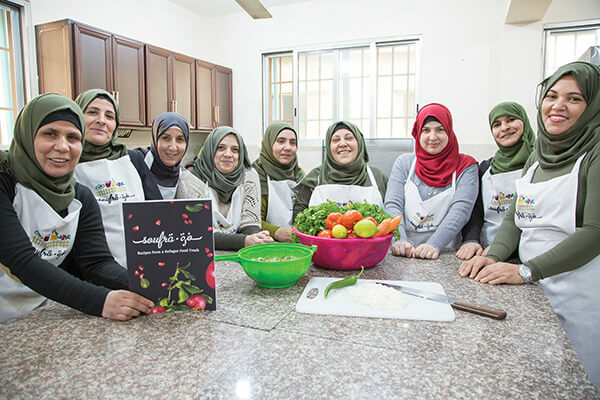 Soufra follows the inspirational story of intrepid social entrepreneur Mariam Shaar, a refugee who has spent her entire life in the 69 year-old Burl El Barajneh refugee camp, south of Beirut, Lebanon. 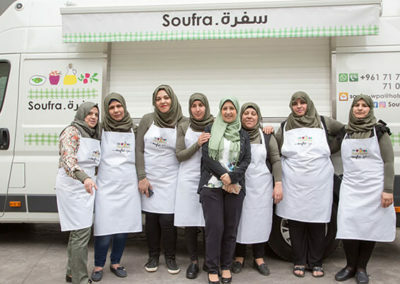 The film chronicles Mariam and a diverse team of fellow refugee women from throughout the Middle East, who share the camp as their home as they set out to change their fate by launching a catering company called ‘Soufra’ and then expand its reach outside the camp, through an astonishing Kickstarter campaign, with a food truck business. 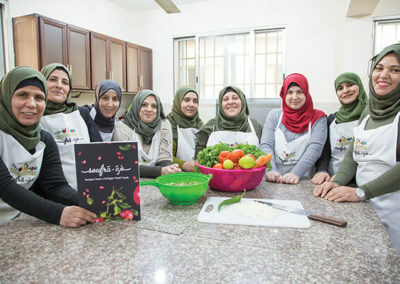 Together, these determined, hardworking women heal the wounds of war through the unifying power of food, while taking their future into their own hands.